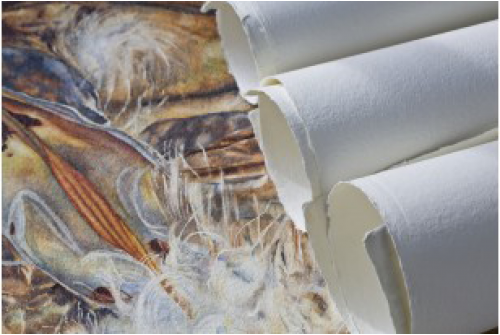 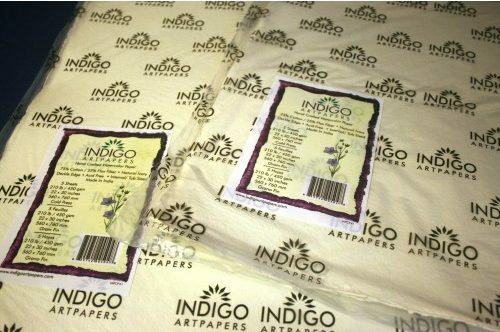 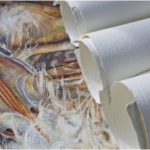 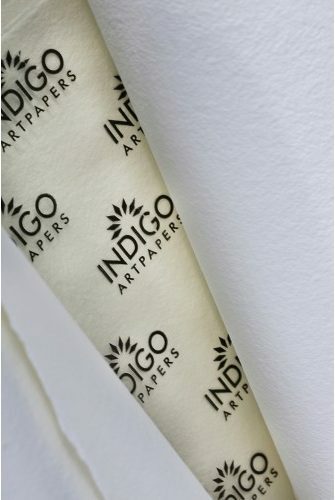 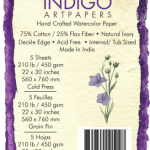 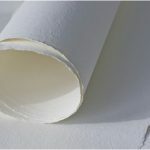 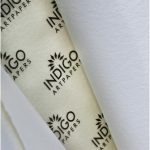 75% cotton and 25% flax fiber blended paper is made using the blend of both fibers. 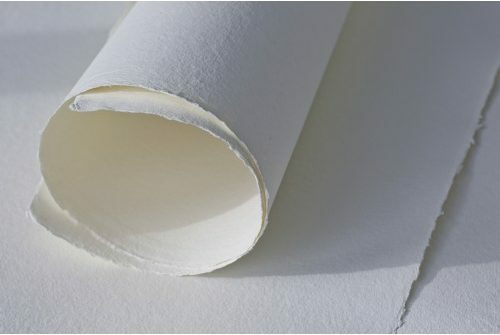 Cotton ensures durability, and the inclusion of linen gives an unusually tough working sheet. 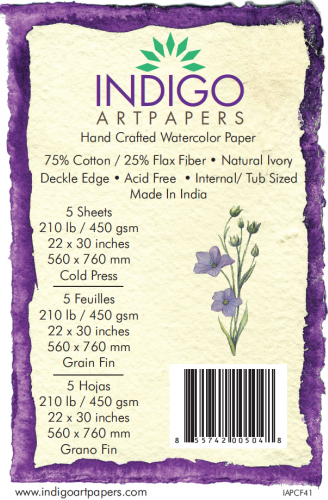 Cotton linen blend paper is preferred by artist of all ages. 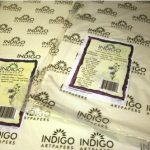 Material: 75% cotton hosiery rag 25% flax fiber.